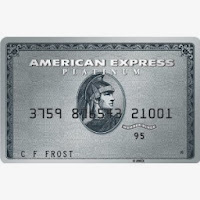 I don't say this because I work for Amex, but Amex's charge cards are the best! If I purchase something such a clothing, a gift or an electronic, I can count on having sweet benefits like "Purchase Protection"so in case something gets damaged or even stolen Amex has my back. I have many travel benefits that make my trips so much easier. This week we are taking off to San Diego through US Airways, to kill time at the airport I can take advantage of my Platinum Card to access the US Air Lounge for free. The weather in Phoenix can be dry day and night. 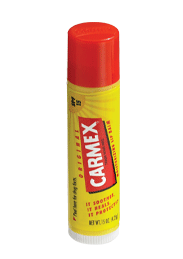 I always carry a Carmex stick in my pocket to keep my lips hydrated! I finally made the decision of purchasing my first pair of Persol Sunglasses. I have admired Zac Efron's style for ages and every picture you see of him in shades you can rest assure most of those sunnies are Persol shades. I scored these same exact sunglasses for around $215, (they retail for $350), and you can bet I'll be wearing them as long as the sun is up! So my Skullcandy headphones died on me six months ago, thank God I had purchased my headphones with my Amex, since I was able to process a claim and get my money back. 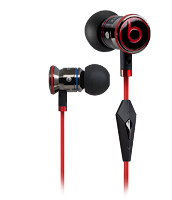 I decided to try iBeats due to its good reviews. 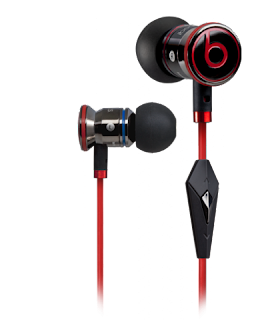 These earphones are sick! 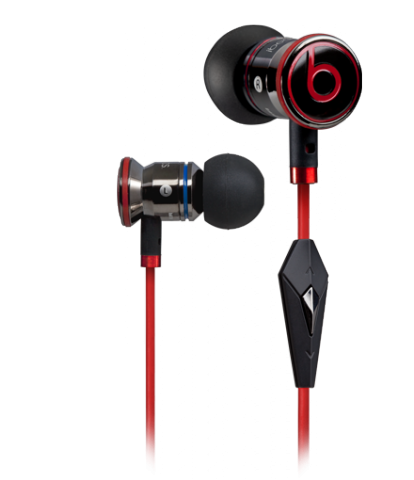 I like to have both a strong sound and a good amount of bass and treble. I can use them to make phone calls with its diamond-shaped mic and do my errands. 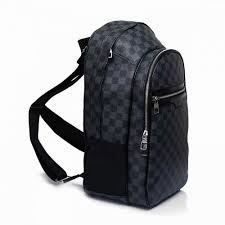 To go to work and to use as my "personal item" through US Airways, my LV Michael backpack has my back! (Pun intended). This backpack has multiple pockets and slots. Easily I can fit my Macbook, all my items listed above, a few mags and some munchies.